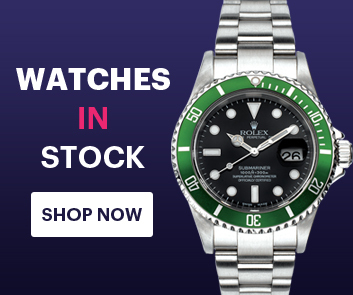 Rolex Watches for women at great prices. Crafted in stainless steel, gold or platinum, Rolex women's watches express timeless elegance and sensuality. Discover the Rolex Women's Watches selection.